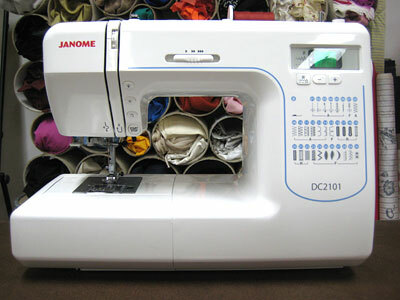 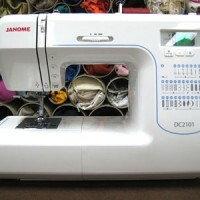 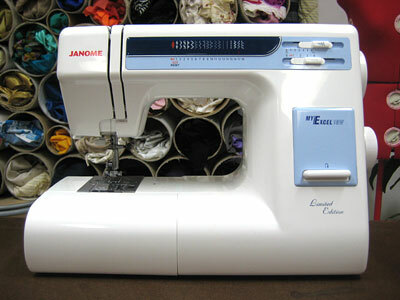 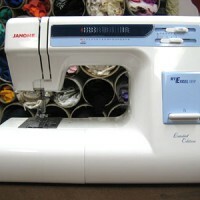 This course is taught on Janome sewing machine models MW3018 (mechanical) or DC2101 (computerised) but you are welcome to bring your own sewing machine. 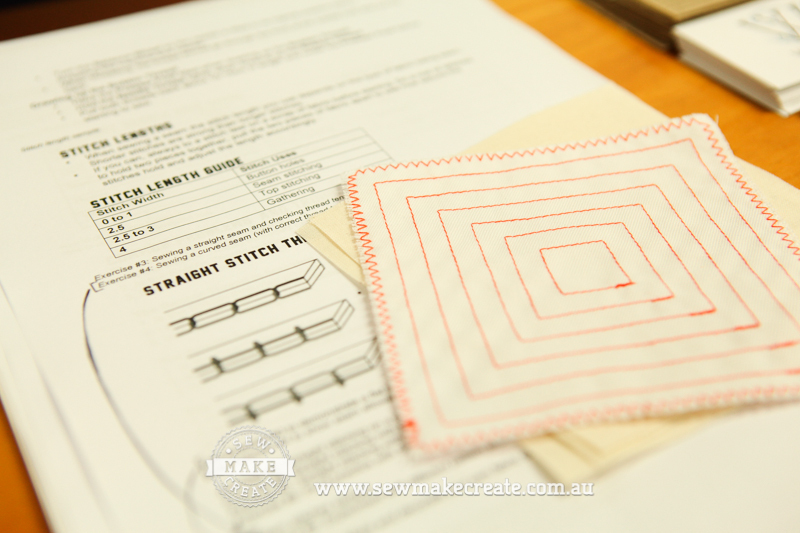 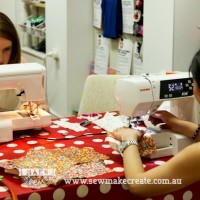 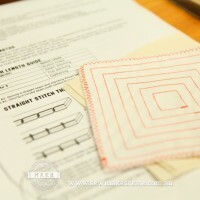 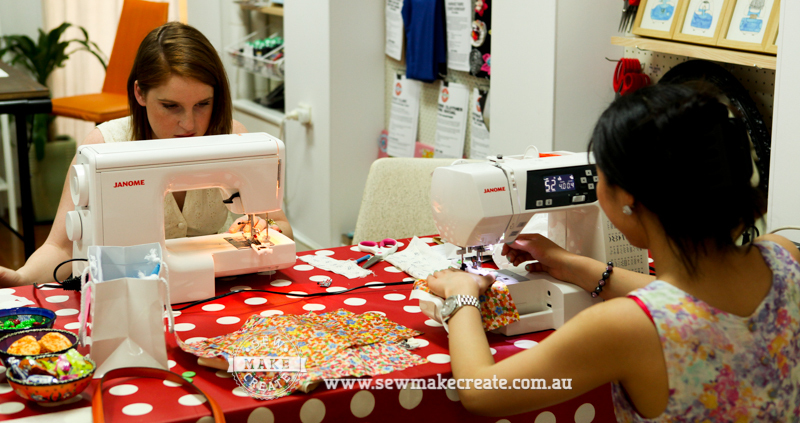 Melissa is the proud owner of Sew Make Create and her self-titled accessory label. 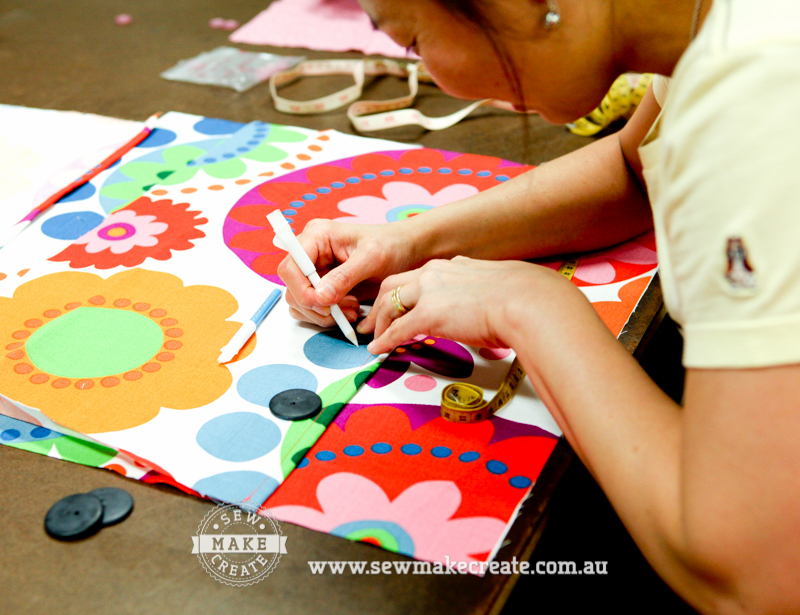 She has been designing and sewing since high school, studied Design and Clothing Production before working in the Sydney fashion industry for many years. 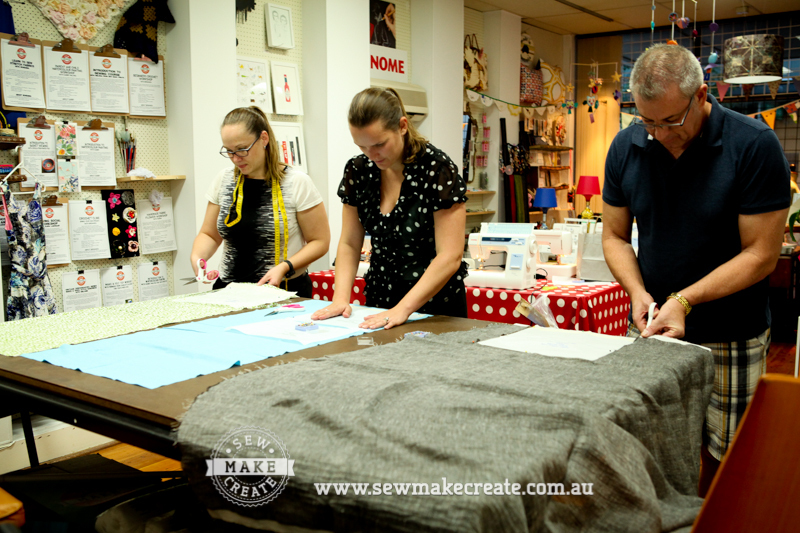 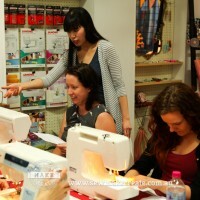 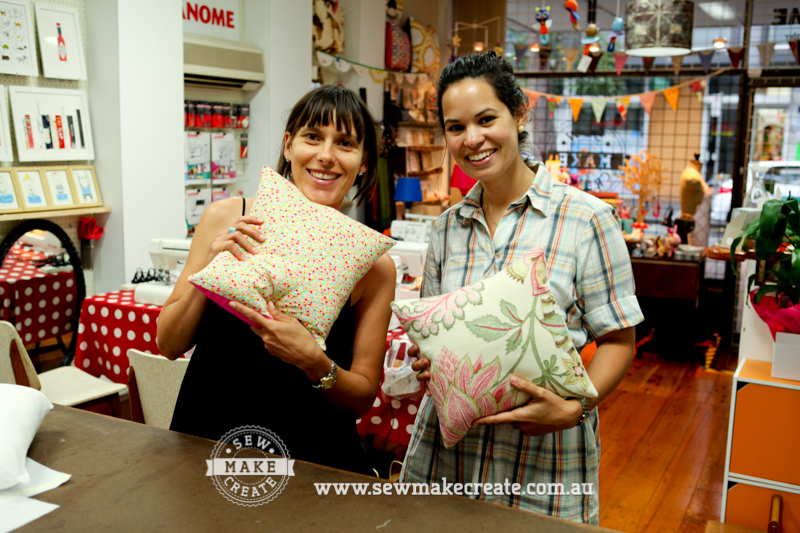 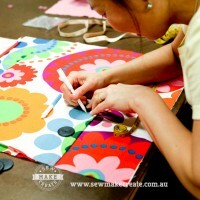 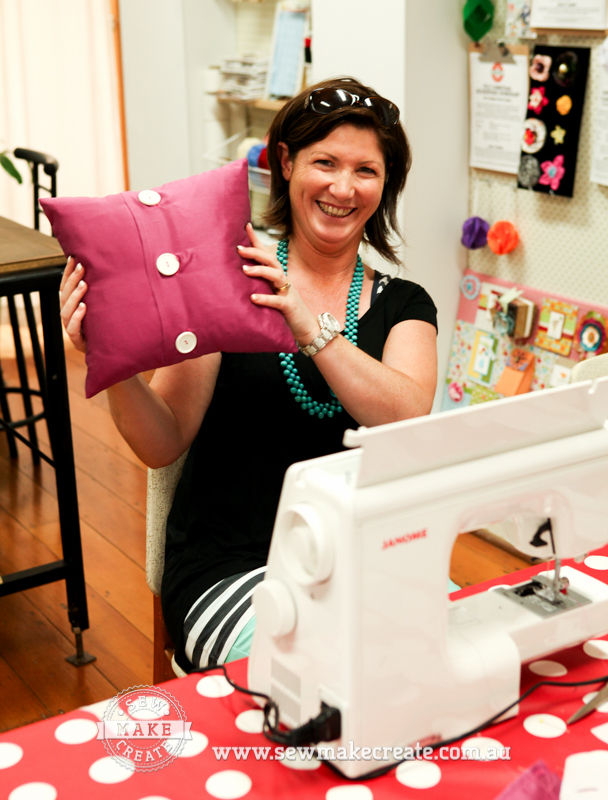 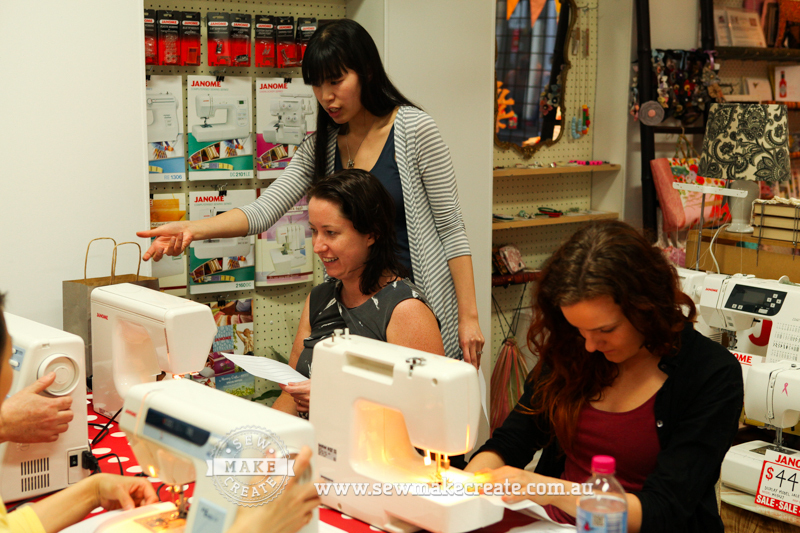 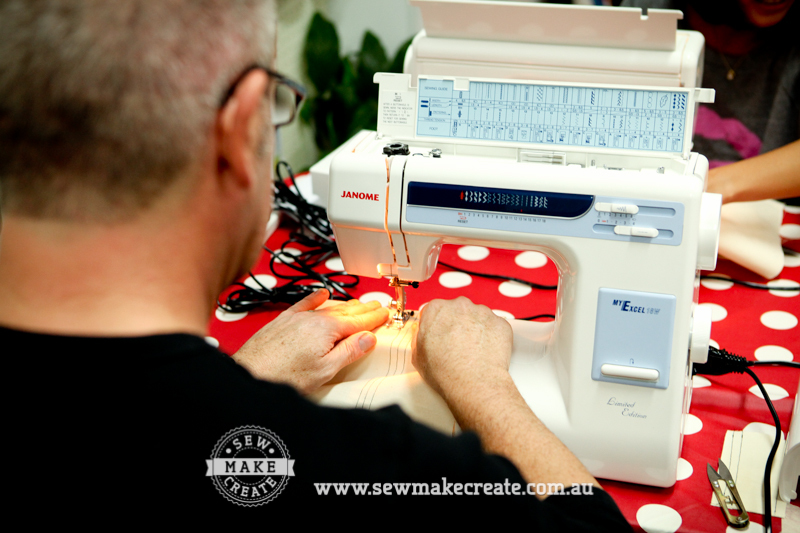 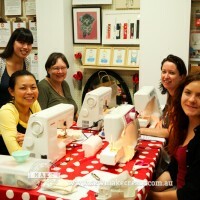 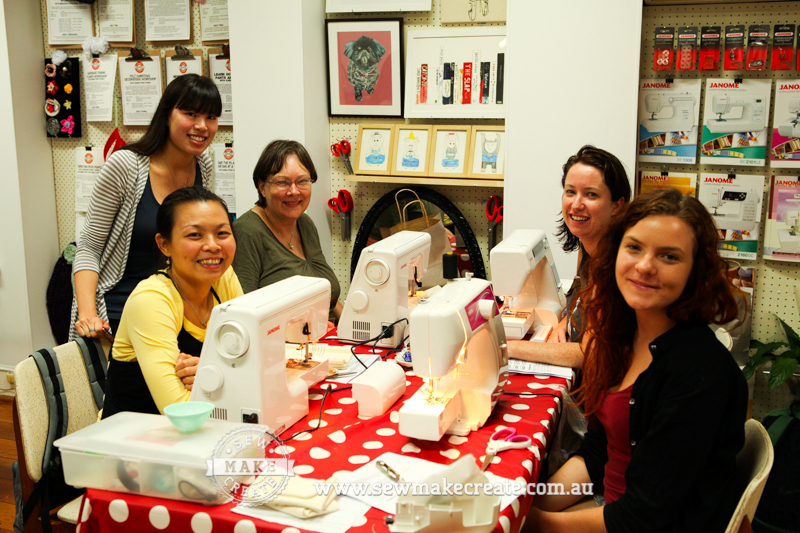 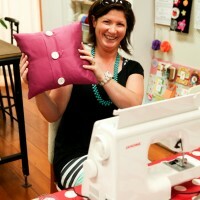 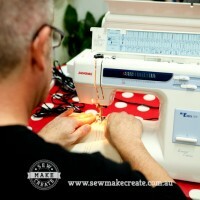 Now she wants to share her tricks and tips so that everyone can be a Designer or Creator and enjoy the Sew Make Create workshop. 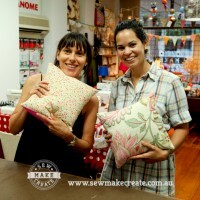 Read the review by Pauline on Weekend Notes.